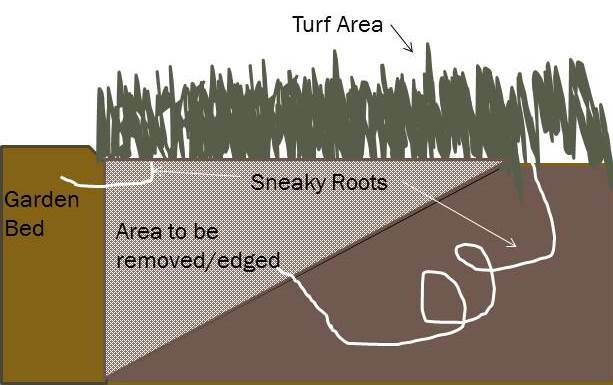 Here is my presentation “Garden Maintenance Shortcuts”. Not too much text or a lot of explainations, but let me know if you have any questions, I’d be more than happy to answer! Don’t be a slave to your garden. If you want a great lawn this summer, you will have to do some work. 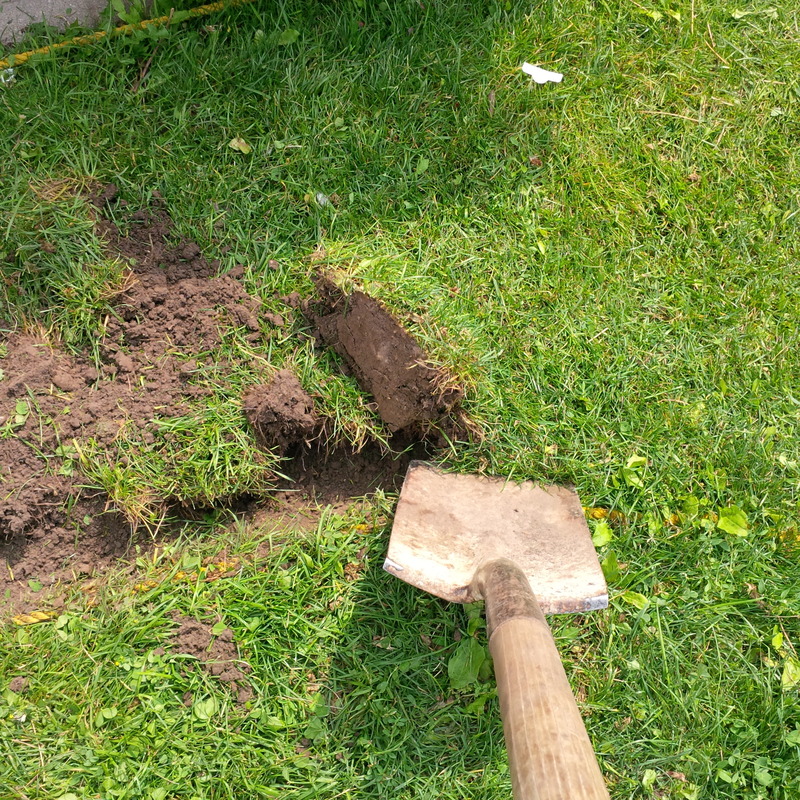 The first three tasks should be done at least once a year, twice if you have bad soil, heavy compaction or a thin lawn. 5. Don’t over water – 1 inch, once per week, at most, including rain, or let your lawn go dormant in the summer, it is a natural adaptation. Time to get to work if you want a great lawn this summer! Aerate once the lawn has dried up and is no longer damp. After aerating, add a well screened layer of compost to a depth of ¼ to ½ an inch. Adding compost to your lawn is the equivalent to feeding it fruits and vegetables. Compost will add the main nutrients (N, P, K) as well as the micro nutrients needed. Choose a mixture of grass seed that has several species of grass in it. Remember, with grass seed, you get what you pay for, so a few extra bucks will go a long way with the quality of seed. Spread the seed over the compost and lightly rake it in. Keep the seed moist (not soaking wet) for a period of 8-10 days. There are many options for grass seed. Buy the best quality for the best results. They are predicting a bad year for bugs, so applying beneficial nematodes will help prevent damage by pests such as grubs. The key to using these is to follow the directions EXACTLY! Nematodes are now available for purchase at most garden centres and large box stores such as Home Depot or Canadian Tire. They will likely be stored in a fridge, if not; you may want to look for them elsewhere. They need to be kept cold so the nematodes stay in a dormant state before application. I won’t go into specific detail on how the nematodes work, but if you are keen, google it. Don’t say I didn’t warn you! If your lawn is covered with more than 50% of weeds, and you don’t want the weeds, you should resod, or consider an alternative to your lawn. This would be a large lawn to rake! 1. Resist the urge to rake your lawn. The ground is still wet and if you have clay soil, walking on it will compact the soil. Compacted soil is bad for turf, but good for weeds. 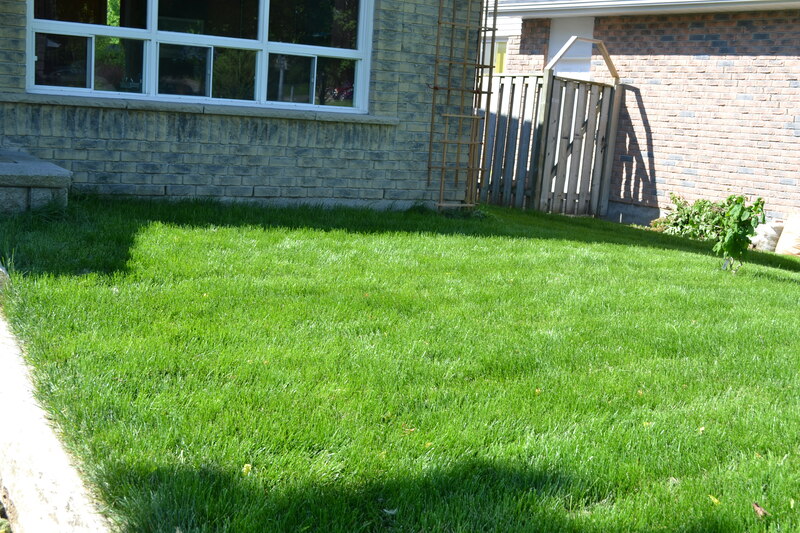 Also raking your lawn too early can easily damage any new grass shoots. 2. 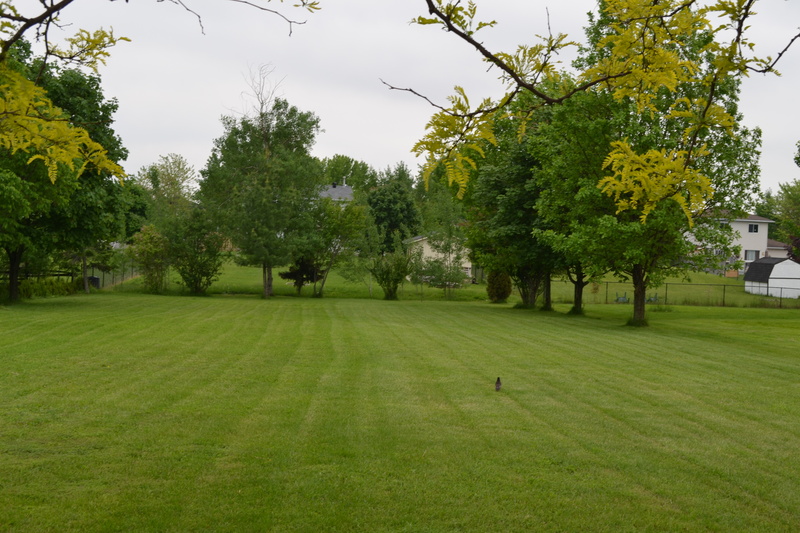 Don’t roll your lawn, again, with clay soils, this will compact it. 4. Wait to clean up the dead plant materials from your gardens. Once the soil warms up the decomposers will become more active and will start decomposing old plant material. 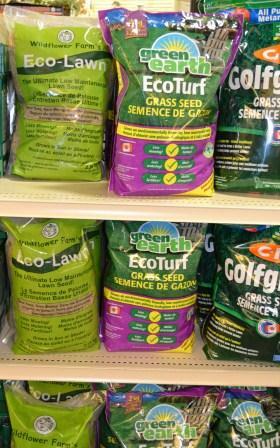 This will add natural organic matter into your soil, which will help to feed this year’s plants. 5. Rather than using a hose to clean off your driveway, use a broom. It is good exercise for you and you won’t be wasting high quality drinking water. Thanks for the spring "presents"
6. Now that the snow has melted, for those of you with dogs, your lawn will be covered with months of dog droppings that need to be picked up. This is one of those spring clean-up tasks that I do not enjoy. Maybe this year I’ll hire a company to clean these up? Enjoy your gardens folks, that’s why we have them! Selling your house? Remember your curb appeal! I spent the majority of the weekend at house showings and open houses. 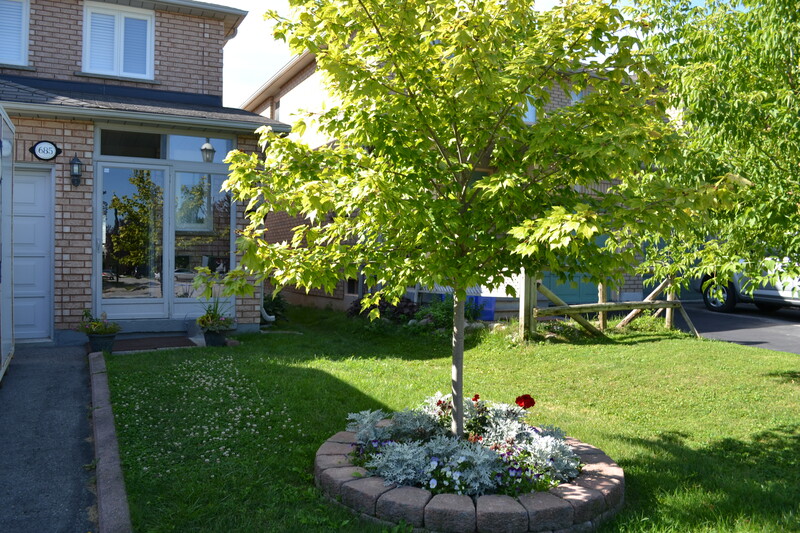 The homes were located in a newer subdivision with wonderfully designed homes, both the exterior and the interior. One thing that disappointed me over and over was the poorly maintained landscapes. You always hear about how important “curb appeal” is, but I didn’t see much of this at any of the homes we visited. Gardening is not rocket science and if done right it does not have to be time consuming. The landscape is the first thing perspective buyers see when they arrive. 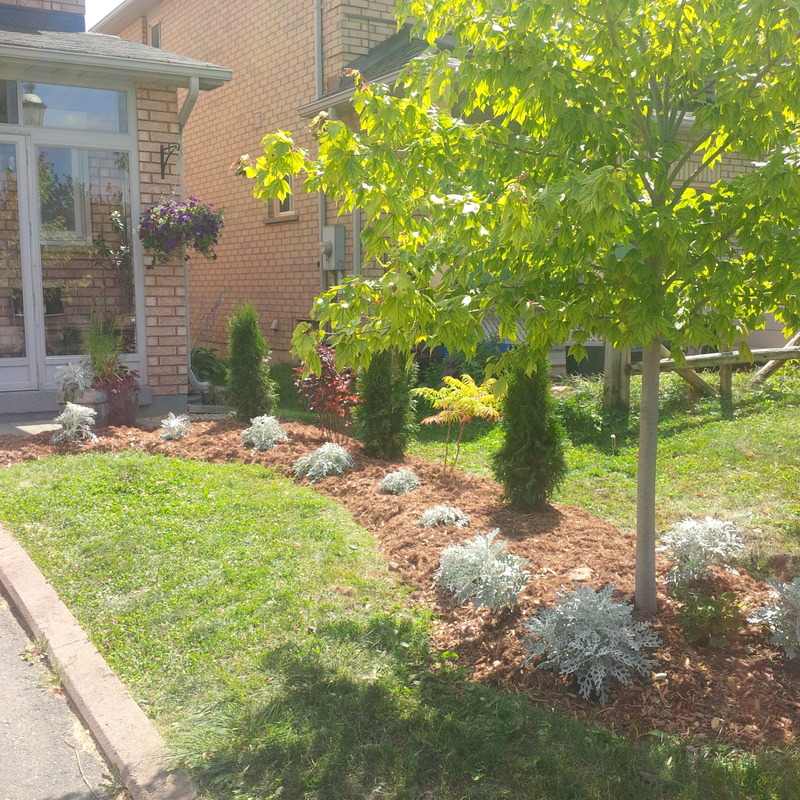 If you spend all that time to stage the inside of your home, why not put a little effort into your landscape as well? This is the first thing potential buyers will see when they pull up to your house. 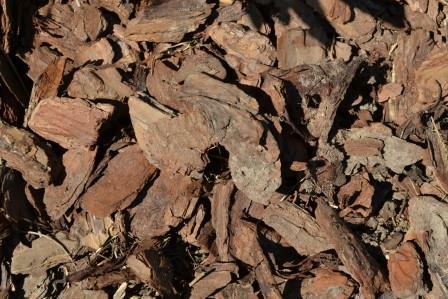 When you add mulch, remember to add enough, at least 2 inches, preferably 3 inches. A small scattering of mulch looks worse than the weeds and does not work . Add some colour, but be smart about it – If you don’t have an established perennial garden with wonderfully coloured foliage and well-timed flowering times, then some small punches of colour can easily jazz up a garden, even in just one strategically placed pot or urn. Choose a colour palette in your garden as you would in your house. If you have a shrub with purple tinted leaves, then use this as your wall colour. Choose your flower colours to compliment the tree or shrub foliage colour as you would choose your pillows to compliment your wall colour. Remember, foliage colour counts. Another option is to go with a monochromatic colo ur scheme with your flowers i.e. all white, all red or even all green (green IS a colour). Too many colours sprinkled about looks messy and amateurish whereas one colour that compliments the colour of your home’s exterior repeated in large patches looks calmer and has an inviting visual impact even from afar. If you are planning on selling in the winter, then leave some of the plants intact for winter interest. Some of the best ones for winter interest include ‘Karl Foerster’ Feather Reed grass, Autumn Joy Sedum, Purple coneflowers, and of course evergreen shrubs. The best part is that all of these plants are VERY low maintenance, year round! like having a bad haircut. You wouldn’t dream of putting a bowl on your head and snipping around the outside, so don’t do this with your shrubs. With a few simple pointers you can cut back your shrubs in a way to add to your curb appeal and save your shrubs from the dreaded bowl cut! When choosing what branches to prune, start with any dead or dying branches. Next, thin out the older growth (identified by the more woody stems) especially crossed/funny angled branches. Then start to shape the leftovers, but don’t just chop the shape, give it a proper hair style! Always cut the branch to the nearest bud, leaf or where it joins with another branch or the stem. This helps the tree better mend itself and prevents from having half dead sticks on the outer edges of your shrubs. Remember to never take more than one third of the shrub when you prune, or you will risk killing the shrub. I was surprised at how many homes were being shown with messy, unmown front lawns. A quick cut will make a big difference in your curb appeal. For best grass health mow your grass at a height of 2 ½ – 3 inches. 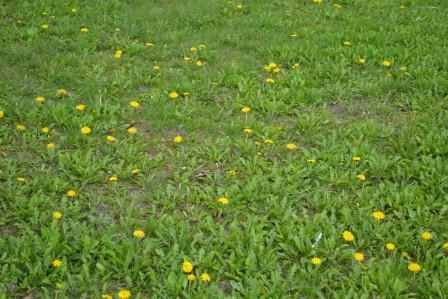 A short mown lawn will yellow very quickly, look sparse and attract more weeds. This can distract from even the best house on the block. 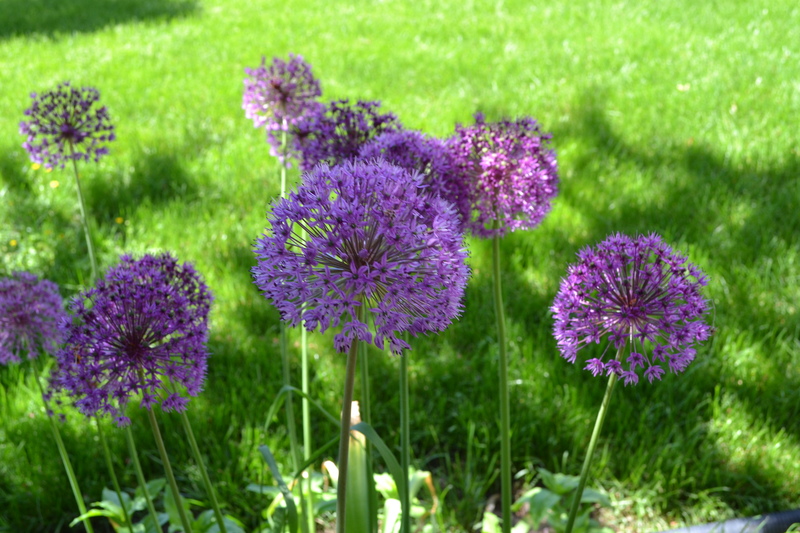 With a few easy tips, you can make your landscape look as fabulous as the interior. 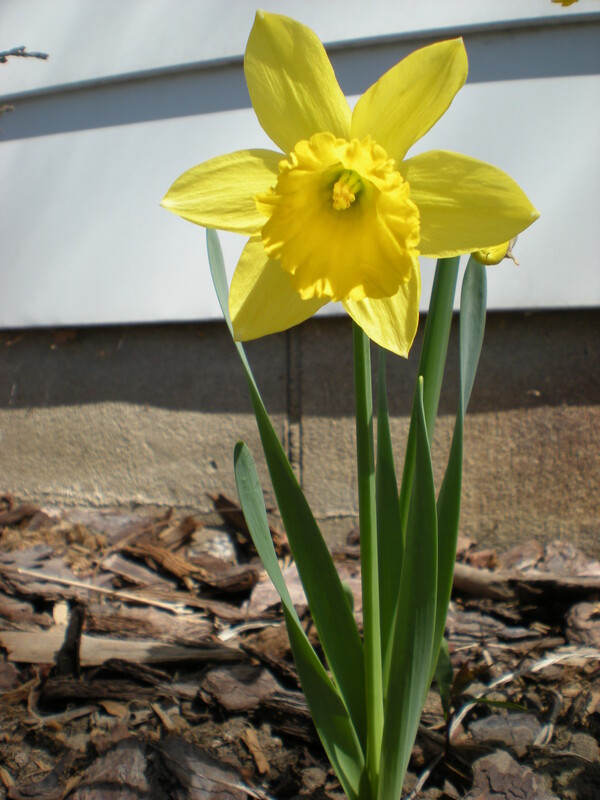 Small things, at little cost, can make a big difference when it comes to curb appeal! For more information on making a great showcase landscape, contact us @barclay@rmsi.ca. How much water is enough for your garden? Try the Finger Test! 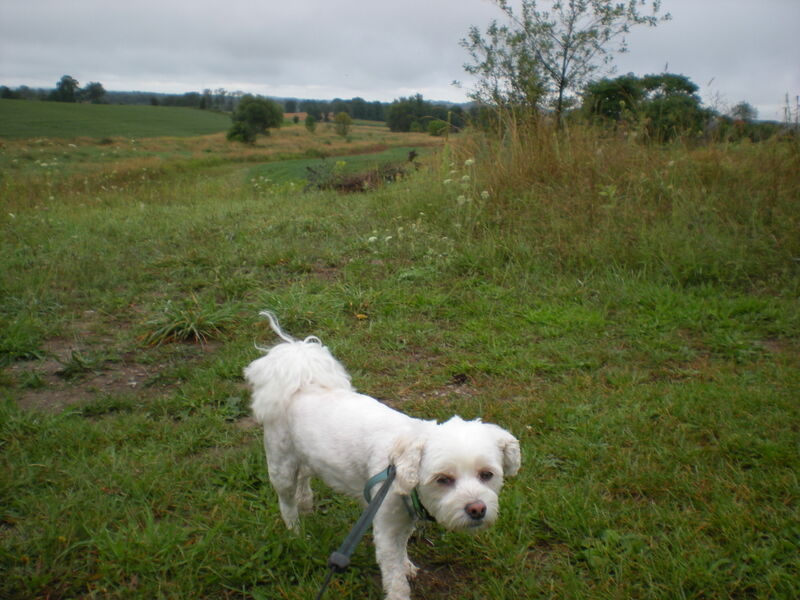 I recently visited a garden planted with plants native to Ontario. The plants were covered in mildew and fungus, so I asked how often they were watering. The manager told me that they had to water their newly planted native plant garden every day, ALL SUMMER because they were on clay soil and were having a hard time keeping them alive, even after adding lots of compost to the soil. 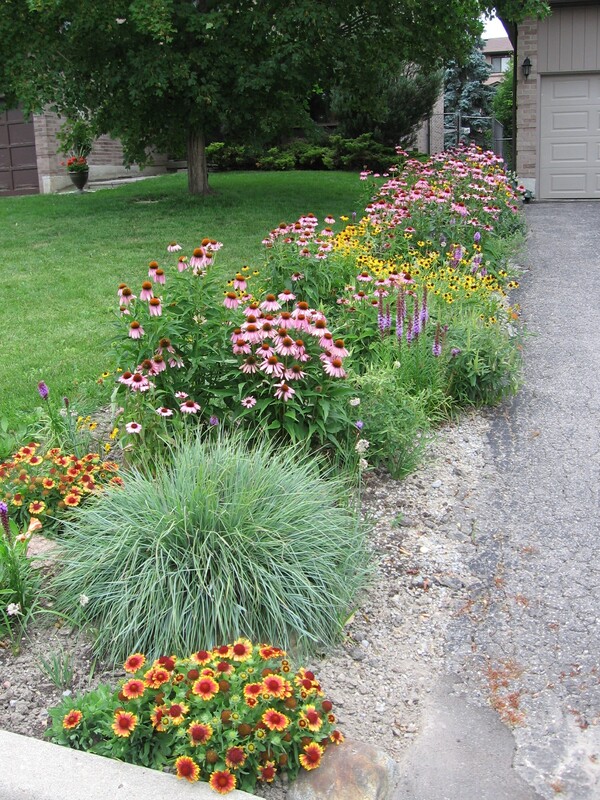 You should never have to water perennial plants every day in Ontario (unless they are planted in a major heat wave, which is never advised). The plants I saw in the garden were not only water-efficient plants, but they were plants that grow fine in clay; most of them actually prefer clay soils. I tried to explain this to her, but to no avail. She insisted that the plants would have only survived if watered daily and that even then, they lost of a lot of the plants over the summer. I see this time and time again, a there is a HUGE misunderstanding about how much water plants need. Watering a plant is not the way to keep them alive. Plants need air and nutrients from the soil. If the soil is saturated with water, they plants have difficulty accessing the much needed air and nutrients in the soil, so they literally suffocate and then die. When a plant is overwatered, the symptoms can look like what people assume is “thirsty” plant. 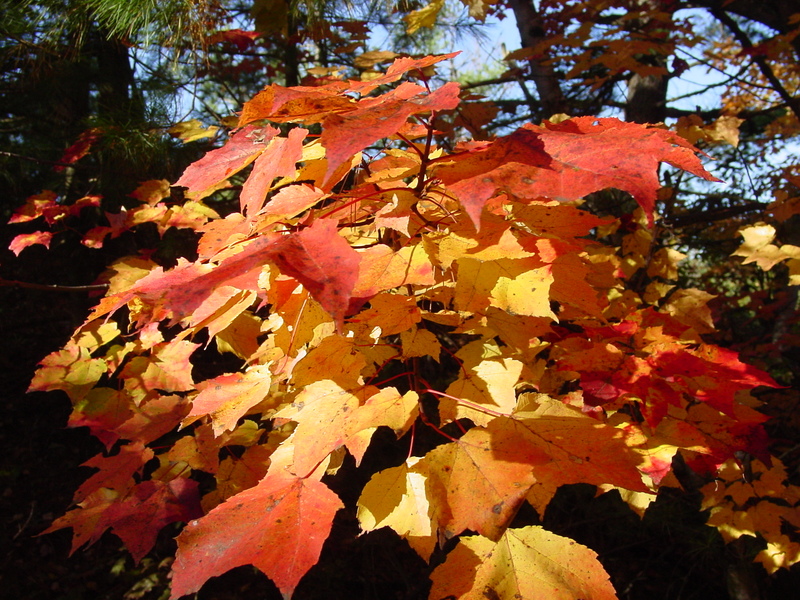 If your plant’s leaves turn yellow or brown, then that is usually a sign of too much water. 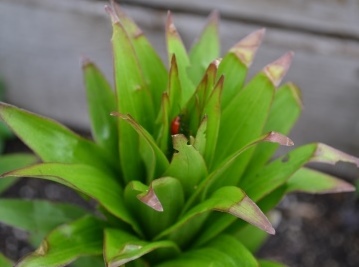 When a plant does not have enough water, the obvious symptom is wilt, not yellowing or browning leaves. When is it time to water? It is important to note that plants will show some wilting during a hot, dry and sunny day. Plants are not Einstein’s, but they do know enough to protect themselves during stressful periods such as hot, dry weather. They will pull the water from the leaves, into the roots, to prevent water loss through ‘transpiration’ (water loss due to plant “sweating”). They will then return the water to the leaves when the weather conditions improve. So, if your plant shows some signs of wilt in the mid-afternoon sun on a hot summer day, then that is likely ok. Check back later on in the evening when it’s cooler. If your plant is wilted in the evening, morning or on a cool, overcast day, then this is a sign that they are stressed due to lack of water. 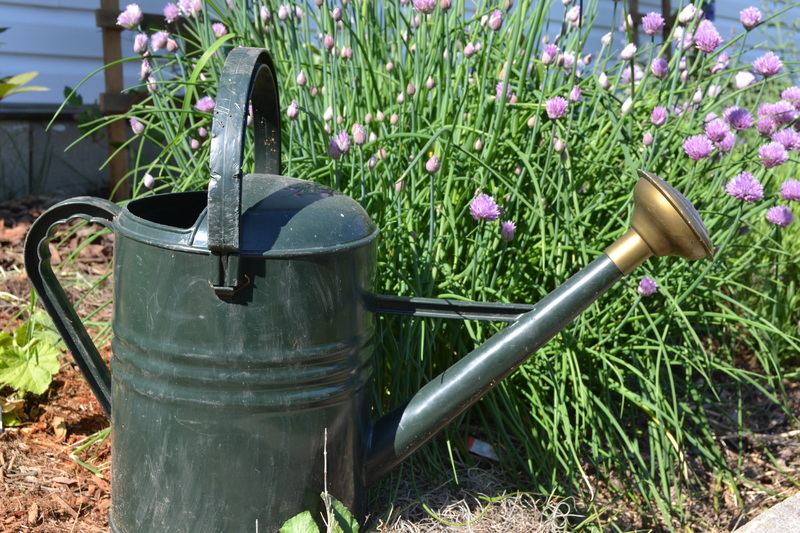 This is when it’s time to get the watering can out. All of this may seem too complicated or time consuming. We all have better things to do than to stand in the garden questioning the level and timing of a wilting leaf. 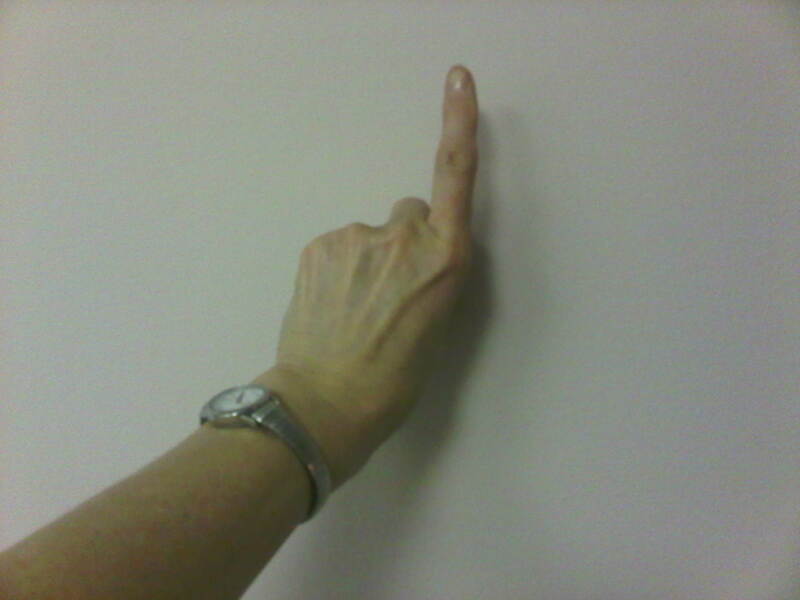 My solution to you… the Finger Test! Step #1 – Take your longest finger. All you need is your finger! Step #2 – Stick it into the ground up to your knuckle. Step #3 – Do you feel moisture in the soil surrounding your finger? Step #4 – Check the weather forecast, is rain forecasted in the next 24 hours? Step #7 – Sit back and enjoy a glass of wine in your water efficient garden! Although we have an abundance of water in Ontario and in Canada, we shouldn’t be wasting it, especially in our gardens, to the detriment of our lovely plants!